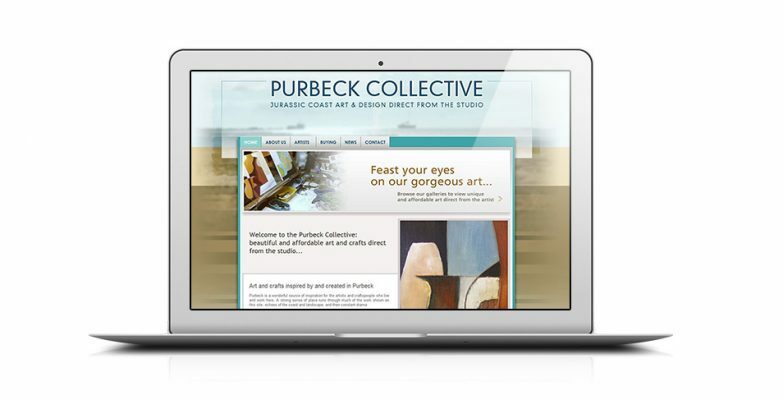 The Purbeck Collective is an artist’s group based in Dorset, we designed this artists website as a showcase and marketing platform for the members of the collective. The artists can update their profiles and upload images, publish articles on the site, and sell items through their Paypal accounts. We also designed posters to promote exhibitions and a catalogue for the first show.